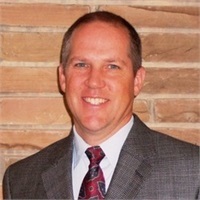 Rick Ojala was born and raised in Fairfax. After a 15-year successful career as a field service manager with a Fortune 1000 company, Rick took an early retirement package to care for his aging mother. In early 2006 Rick, his wife and his mother attended one of Carl Balestrieri's informative seminars. At this seminar Rick became convinced that there are people and companies that give help and advice on financial and estate planning needs with their client's best interests in mind. 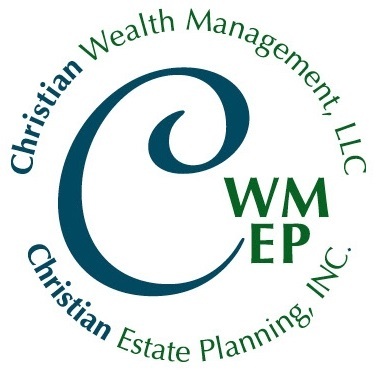 In April of 2006 Rick obtained the appropriate licensing and began working with Christian Estate Planning. Rick's extensive financial success, background and real life experiences well-qualify him to help other people achieve a Worry FREE Retirement..